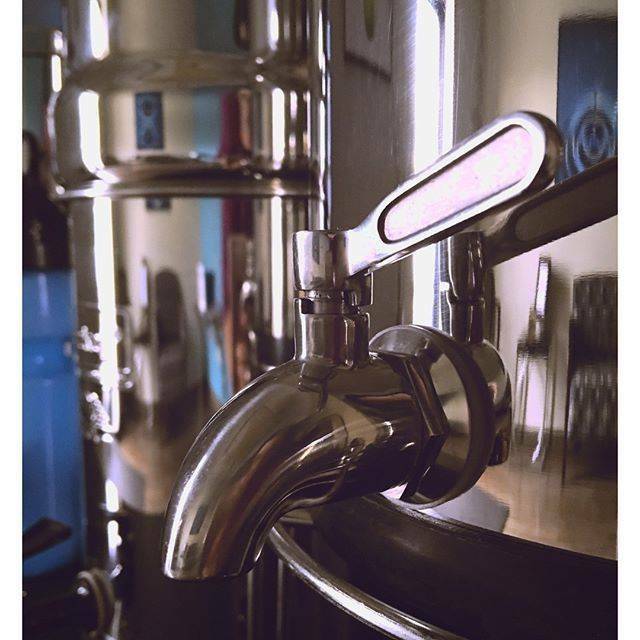 Spigot fits all stainless steel Berkey water filter systems. (DOES NOT FIT BERKEY LIGHT or GO BERKEY). Made of high quality 304 Food Grade stainless steel (NO PLASTIC). 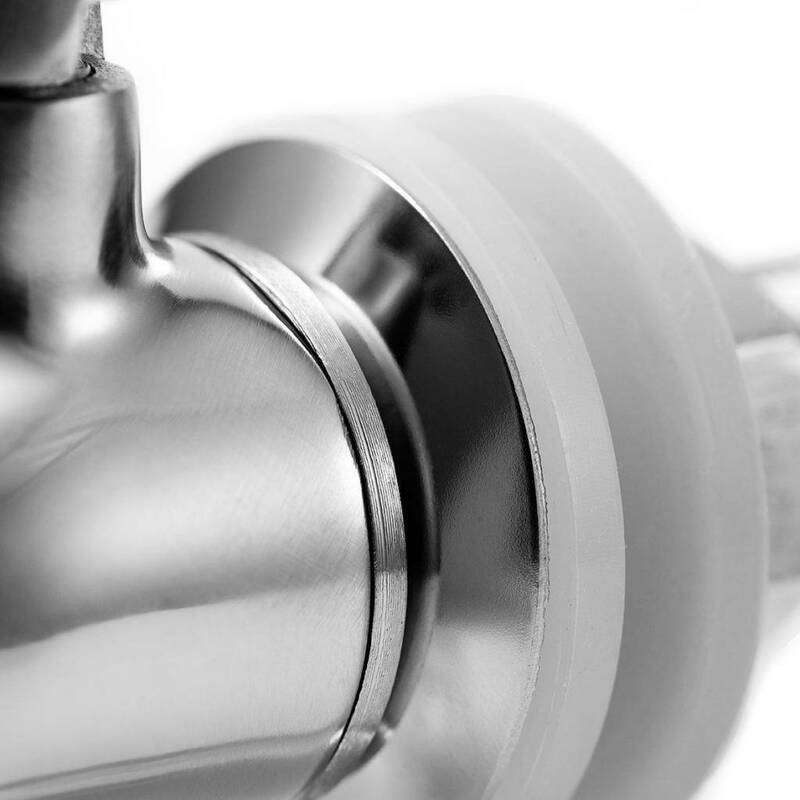 Features fast flow rate and a quarter turn ball-valve design, for secure and easy access. 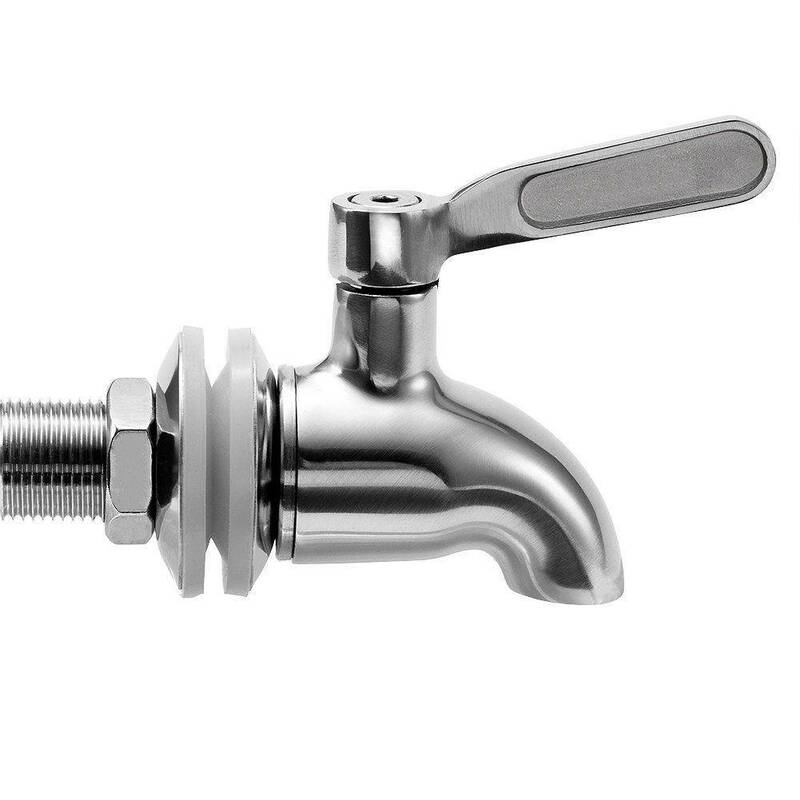 Includes the spigot, two silicon sealing washers, two stainless steel washers, a stainless steel fastening nut and easy install instructions. Fits 5/8" - 3/4" (16-19mm) opening. Excellent replacement spigot for beverage dispensers. Note: This spigot does not support the sight glass (water view).